Bubbles loves pretty much any kind of craft project you put in front of her. It doesn’t matter if it’s painting, gluing, using stickers or pompoms or stampers – she’s in. Not too long ago the folks at Fibre Craft offered to send us some of their new Creative Hands craft totes to review. They’re recommended for ages 6+ but once I took a look at the kits I decided that Bubbles would be able to complete most of them on her own, and some with a little help. 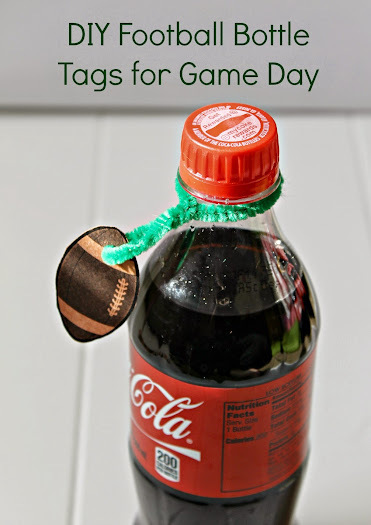 Have you ever reached for a drink just to wonder, “Is this mine?” It’s easy to happen, especially in the hustle and bustle of a game day party. They make those little charms for wine glasses so I thought I’d make my own version for bottles. 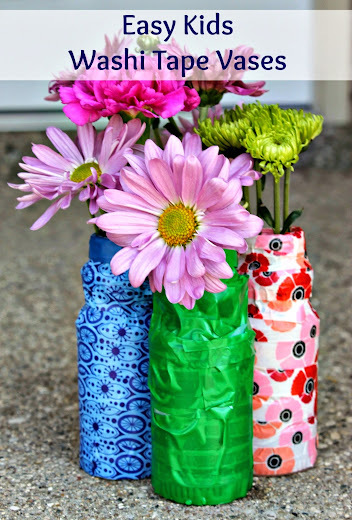 Growing up crafts were one of my favorite things to do. I still enjoy being up to my elbows in glue and paint when I have the chance, so I’m particularly excited that Bubbles is showing interest in crafts, as well. 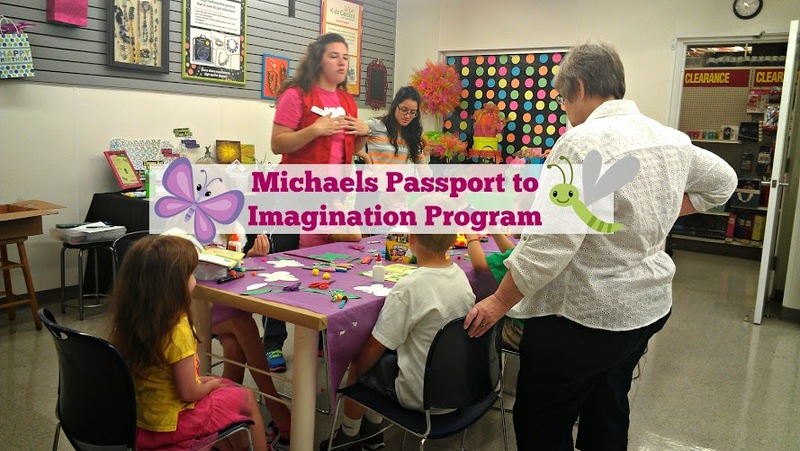 A little while ago the folks at Michael’s asked if Bubbles and I would like to attend their fun annual Passport to Imagination series as their guest this summer. This year Michael’s has partnered with seven of North America’s best museums to create a museum road trip. Each day, kids will experience culture through crafts with projects inspired by world-class museum exhibits.